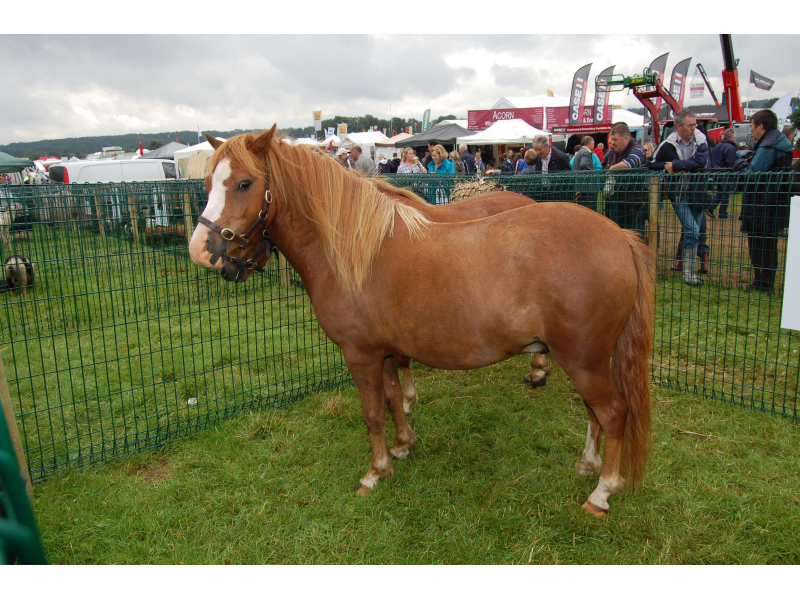 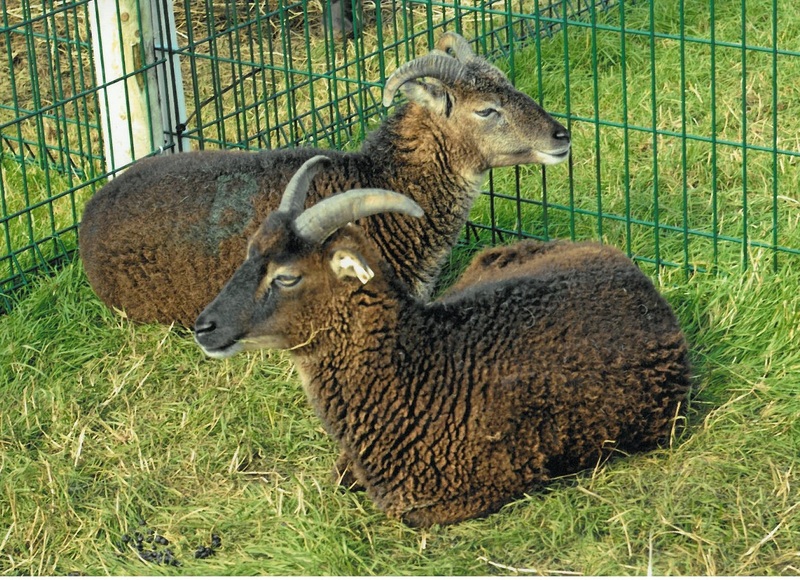 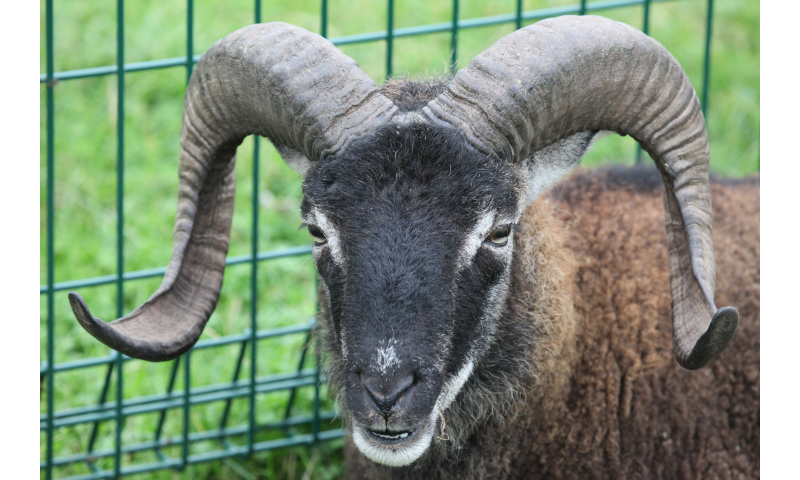 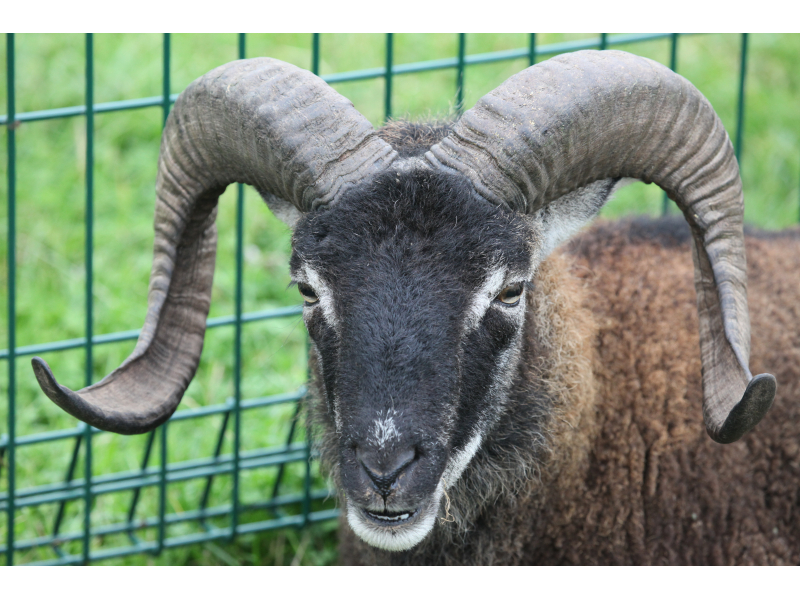 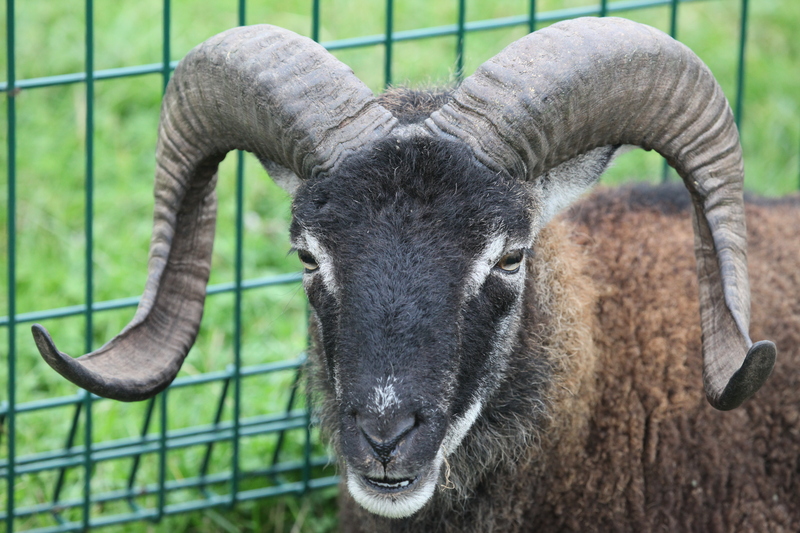 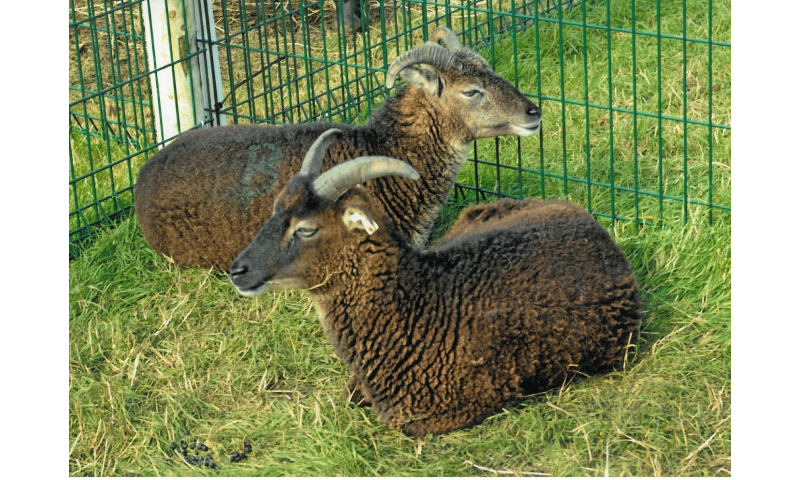 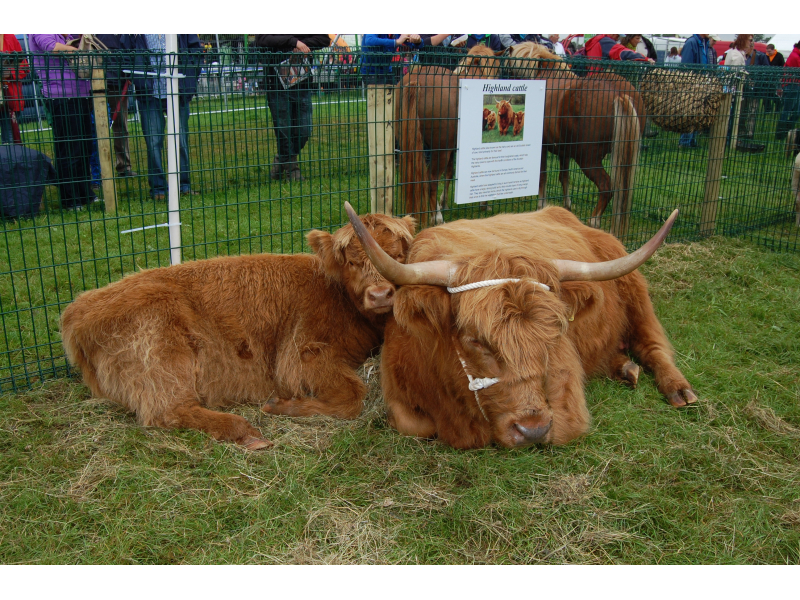 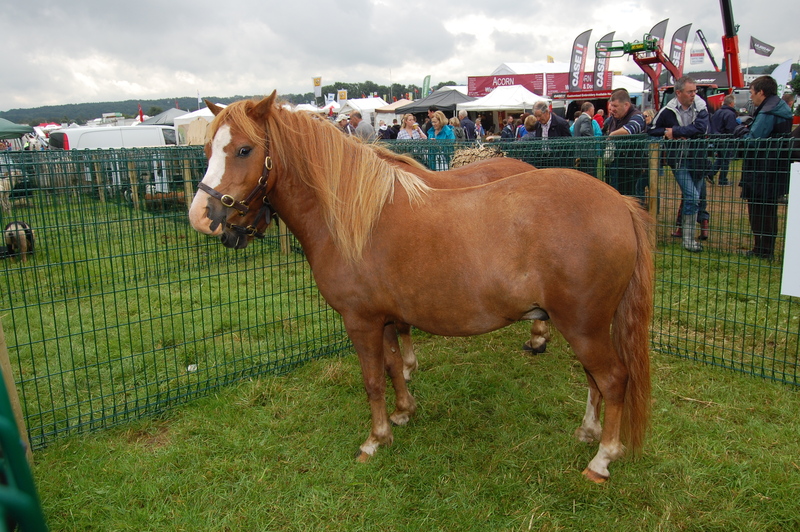 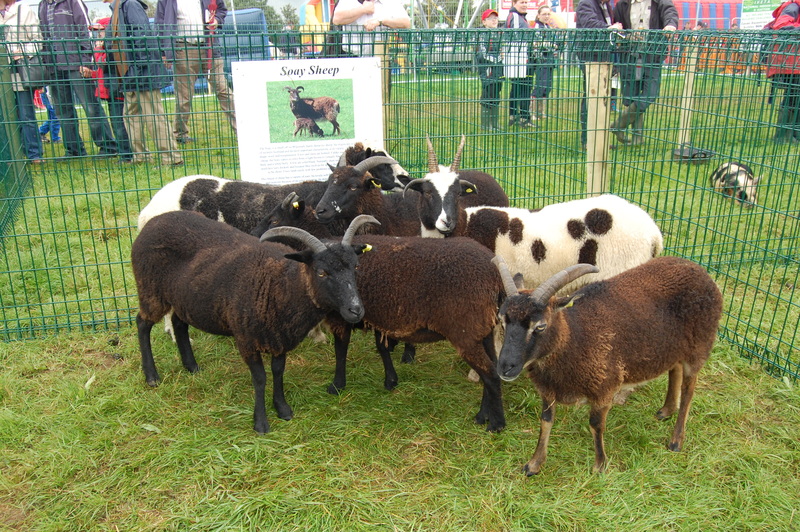 The Rare breeds section is great source of interest amongst our visitors, many wondering what type of animals will feature from year to year. 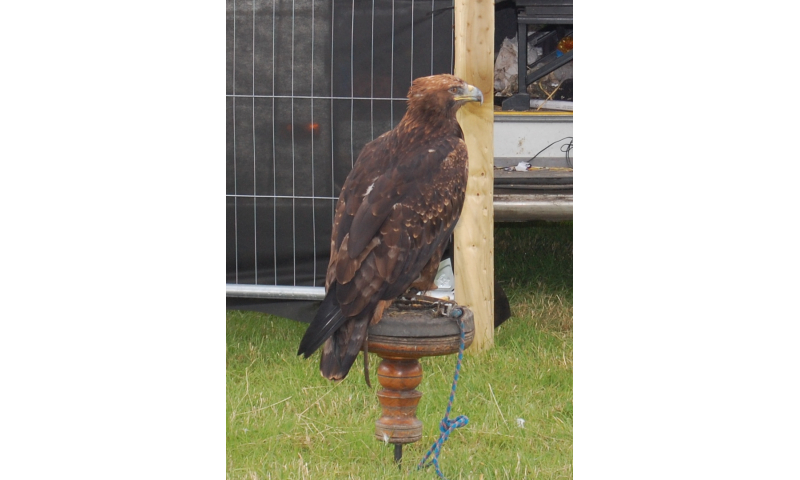 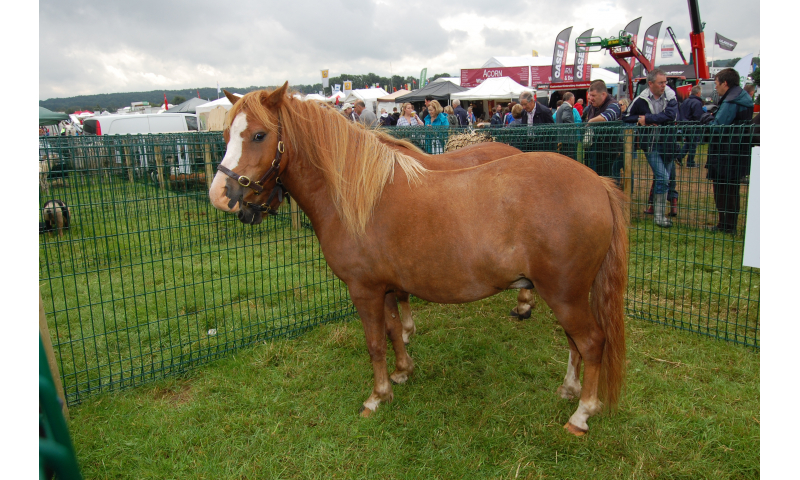 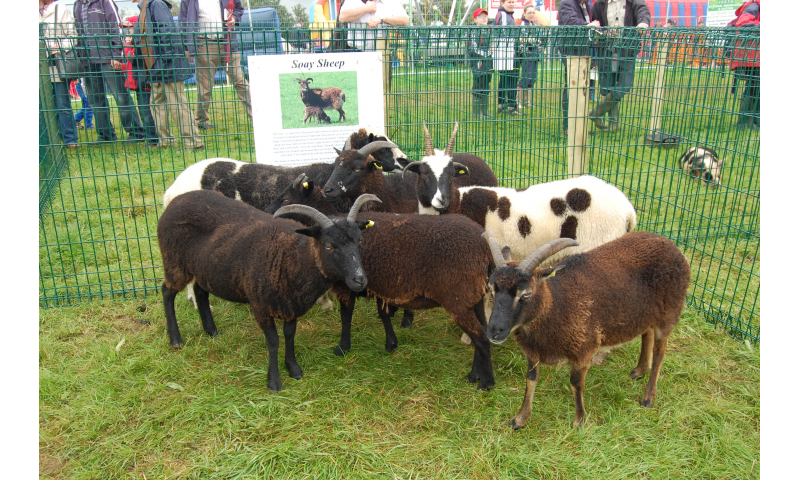 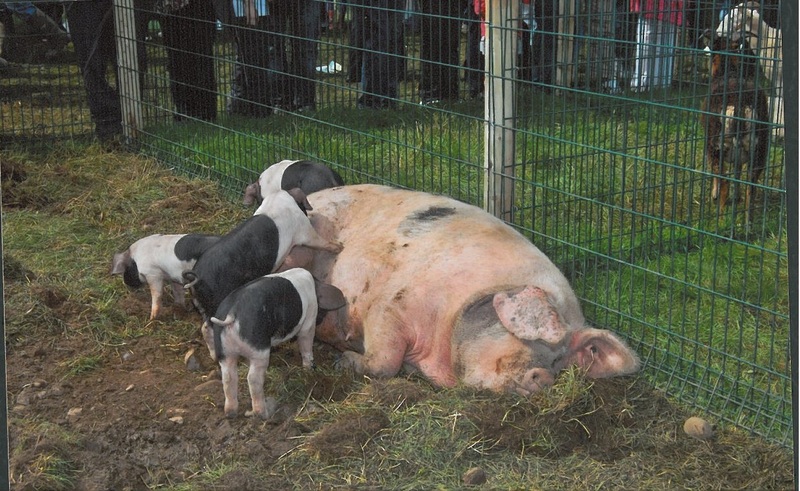 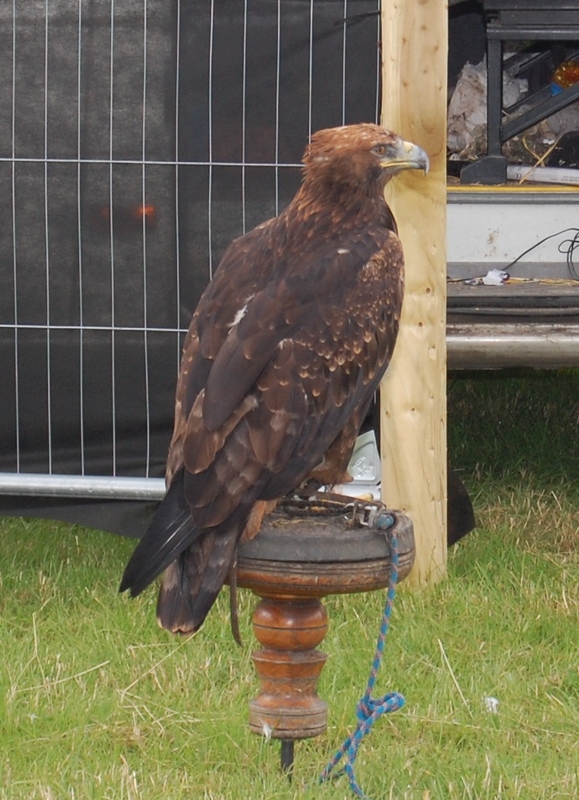 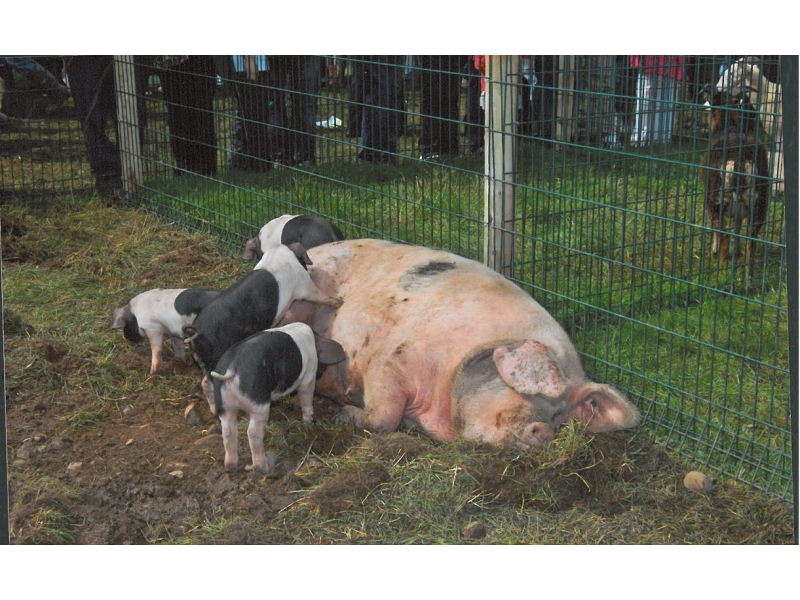 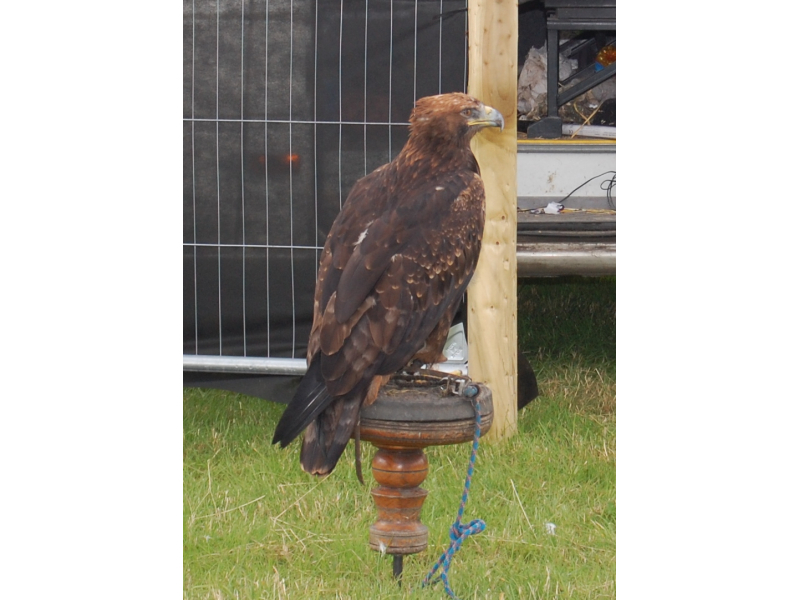 All the unusual and different animals we proudly display in the show are educational to many, especially children. 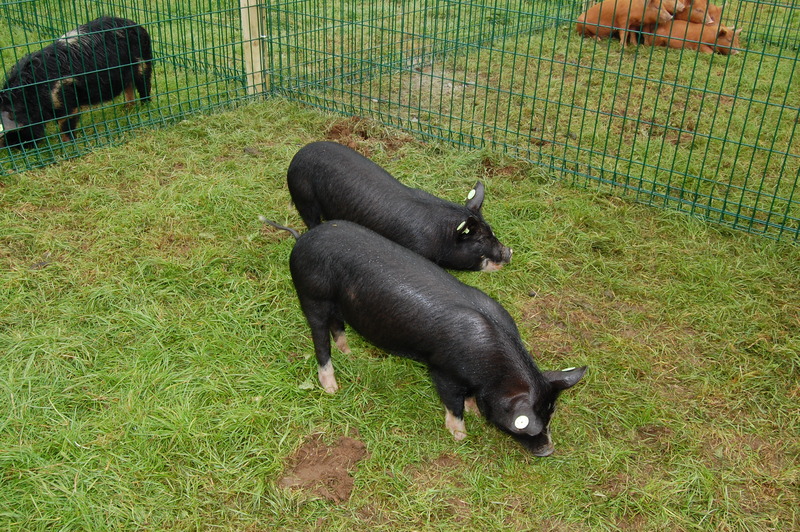 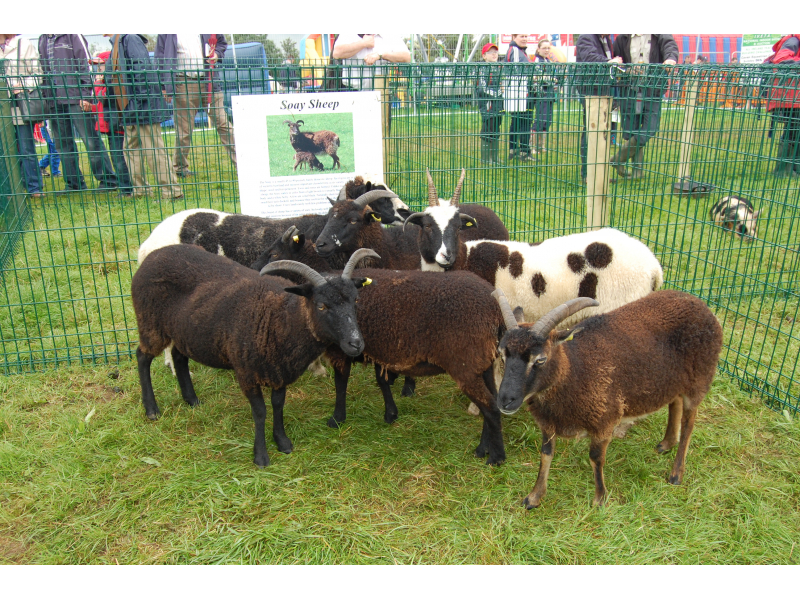 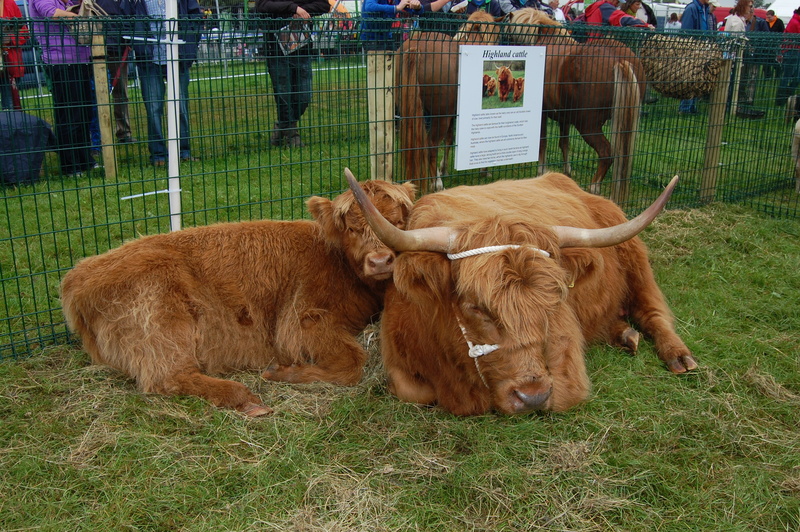 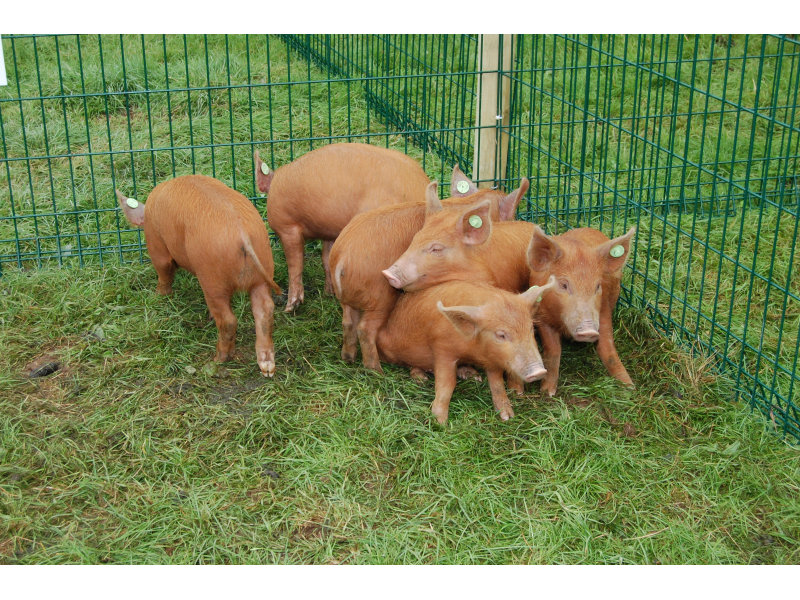 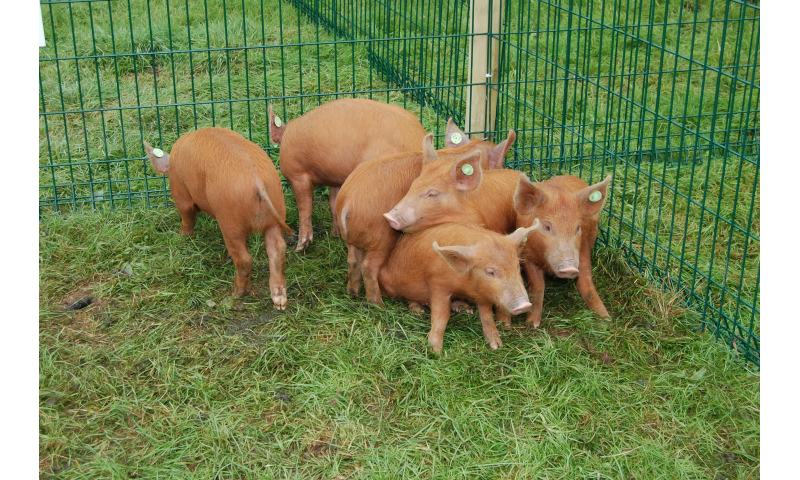 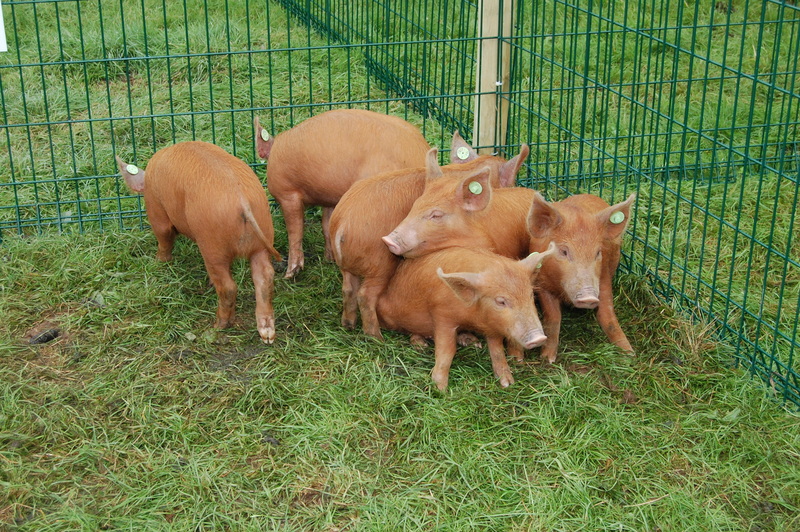 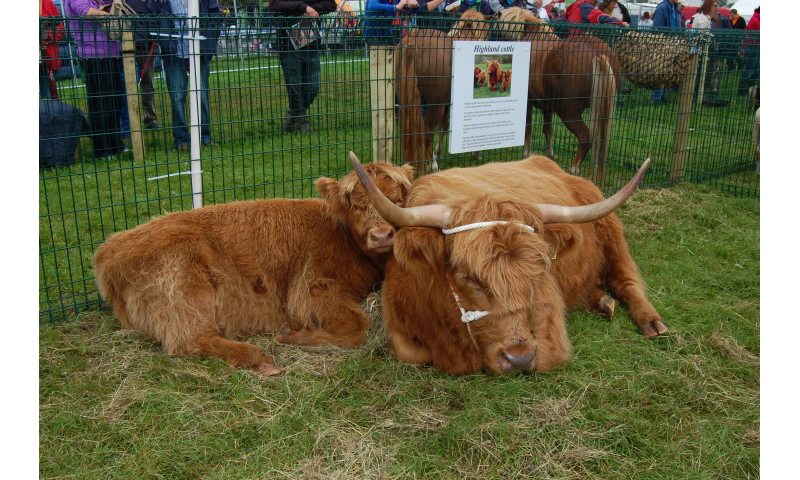 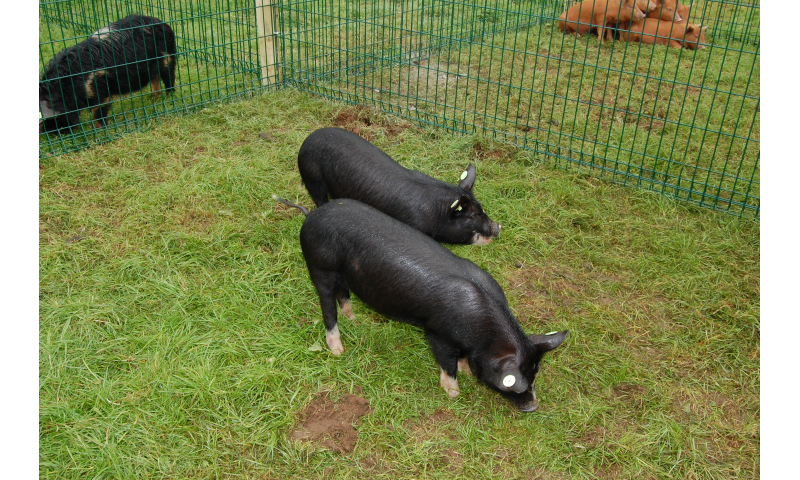 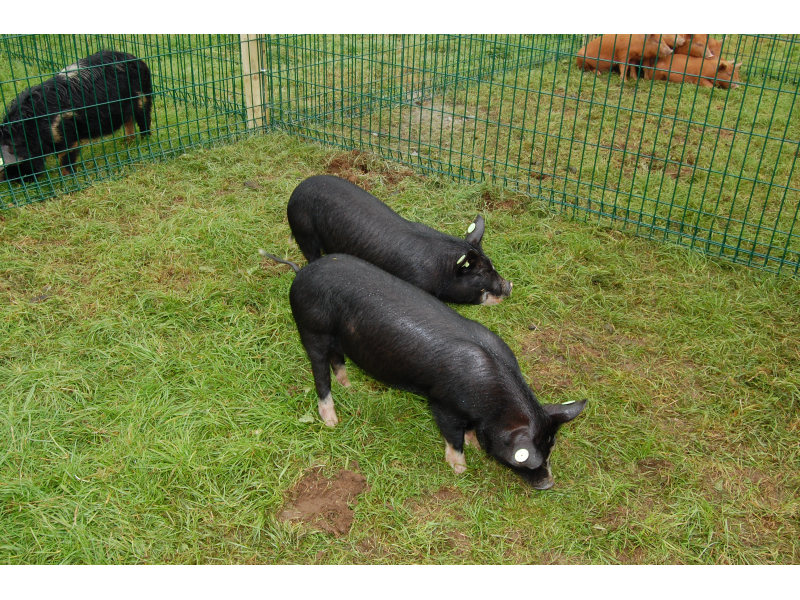 All pets and rare breeds will be under the watchful eye of Richard Langford (086 070 0053). 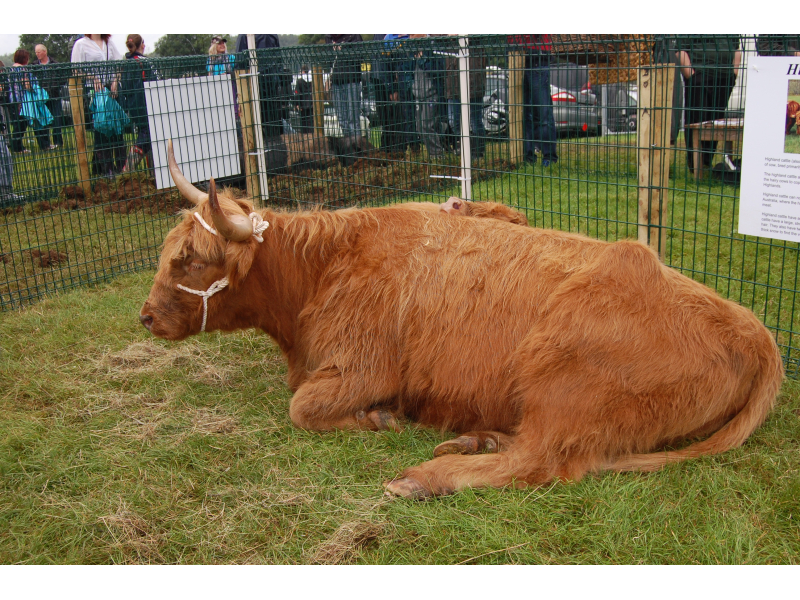 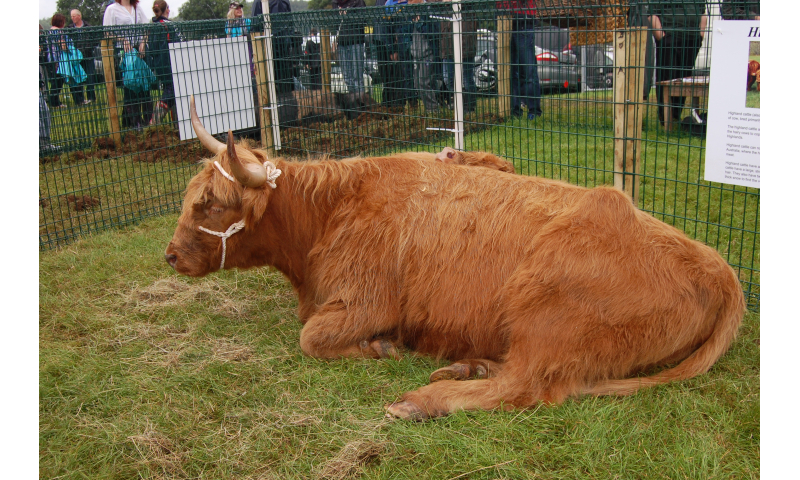 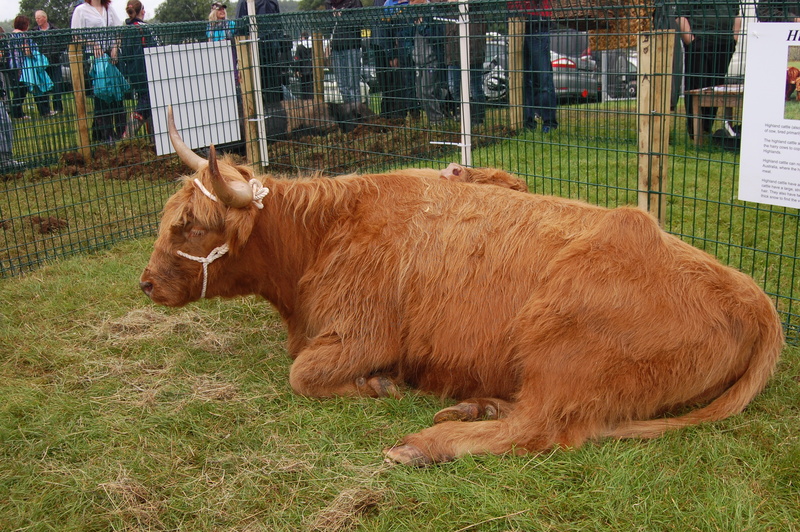 Come along and see what you can learn at the Tullamore Show!